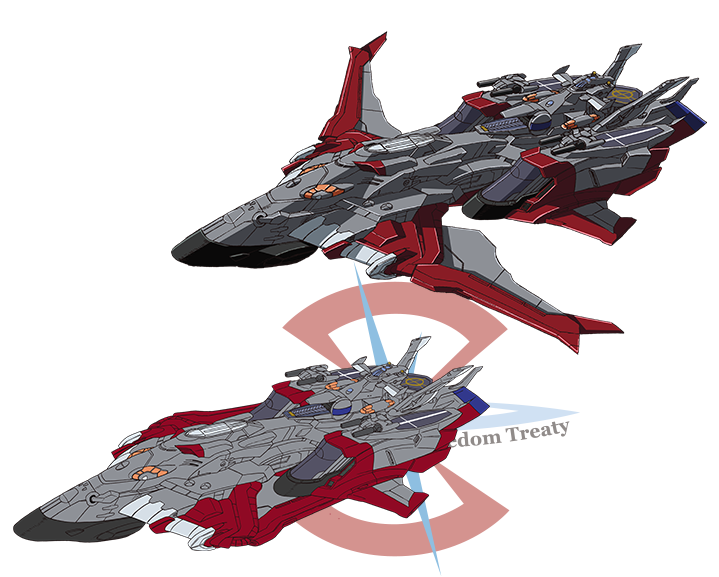 The Minerva is ZAFT’s newest model battleship built as an operational ship for Gundam. 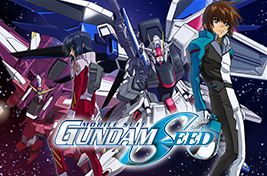 The ship is compatible with the deoterion supply system of the Second Stage MS, and is equipped with the deoterion beam transmitter to supply energy to Impulse Gundam. She is famous for her high mobility and is equipped with heavy firearms and has a high combat ability.